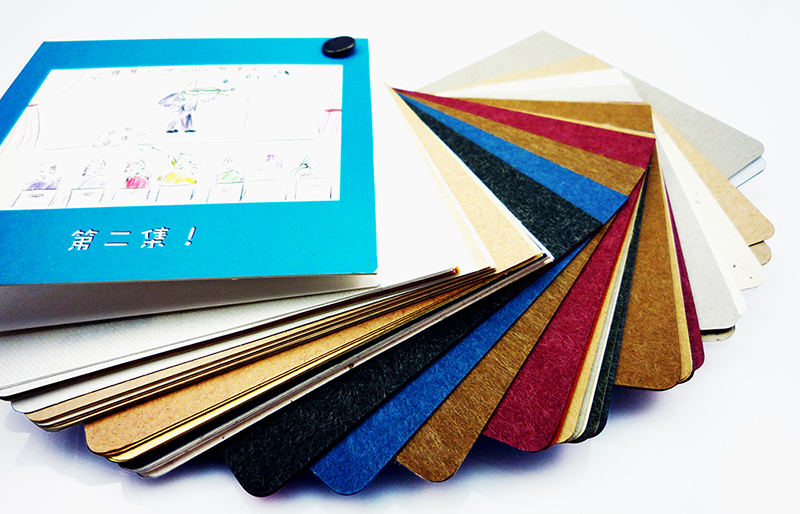 Letterhead is one of the most important marketing products for business people. 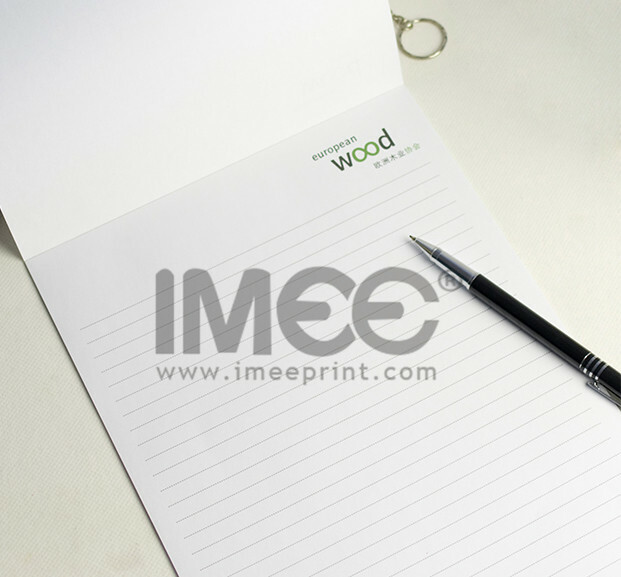 Letterhead is the heading at the top of a sheet of letter paper, can be made in single sheets or padding of 50 or 100 sheets with a thick card backing. That heading usually consists of a name and address with logo or corporate design, sometimes a background pattern. 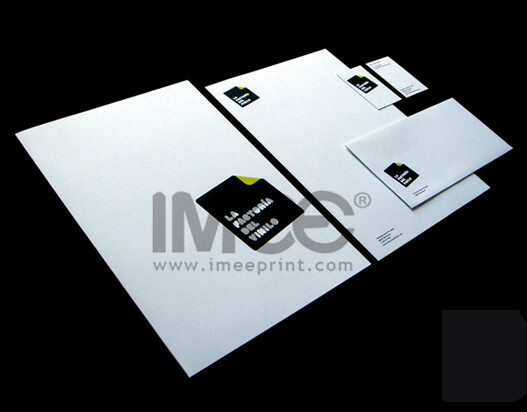 Create a letterhead helps us to represent company’s information, the services and products. Printed letterheads must look professional. Letters written in well-designed letterheads create an impression that the company is competent and professional in its approach. 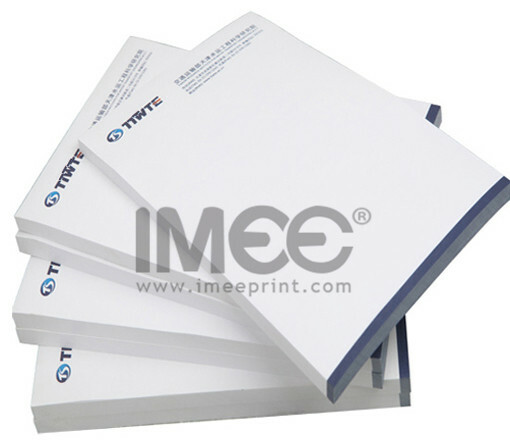 So to choose a reputed and reliable printing service provider like IMEE is equally important, you will get the best deals with high quality which will achieve success with your letterheads printing.